Cloudy2Clear, the UK’s number one glass replacement company for failed double glazing, has been recognised with a prestigious accolade from Which? Trusted Trader. The consumer group which tests products, offers advice and campaigns to put consumers’ needs first has awarded Cloudy2Clear Trusted Trader of the Month status. The benchmark in consumer trading involved a rigorous assessment process into its code of conduct, business procedures, finances and references. There was also a detailed interview and assessment. This follows an endorsement by the Which? Trusted Trader scheme for a second year. 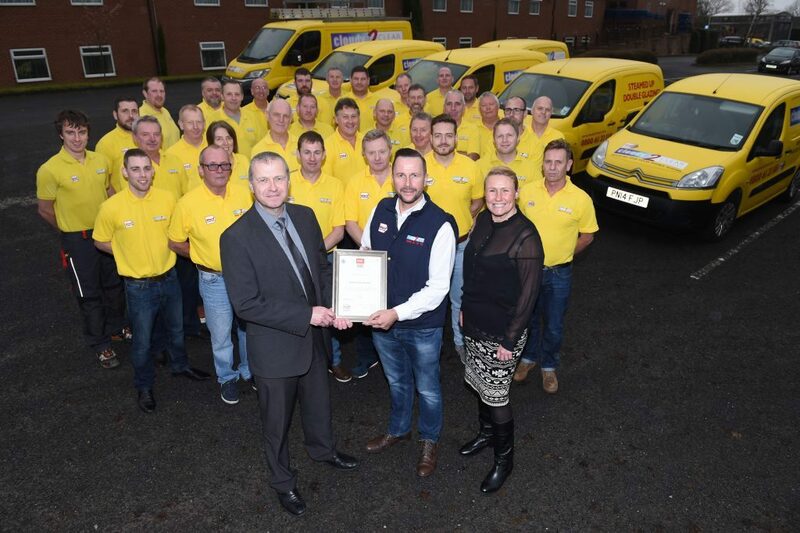 A certificate to mark another 12 months of membership was awarded to the Cloudy2Clear team at its recent annual conference. 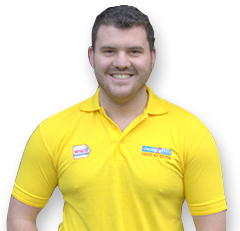 Kirk Williams, operations manager at Cloudy2Clear, said: “Since becoming a Which? Trusted trader 12 months ago, we have continuously improved our standard of duty, care and expertise and so we are proud to be kicking off the year with such a boost. 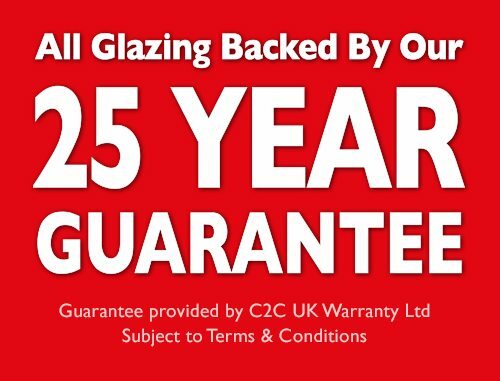 “Our franchise owners and fitters have a real passion for helping customers replace failed double glazing windows, without going through the expensive process of replacing the whole frame. This saves them money, time and energy because steamed up double glazing can lose the home valuable heat. Cloudy2Clear, which has 46 branches across the UK, joined the Which? Trusted Trader scheme to set itself apart from the rest of the market. Its friendly fitters, sign-written vans and full uniform, complete with Which? Trusted trader logo, is all part of the drive to reinforcing great customer service. To locate your nearest Cloudy2Clear branch click here or to request for one of our engineers to visit and supply a quote, call 0800 61 21 119.